Our goal here at kohactive is to produce meaningful, successful digital experiences for our clients, no matter their purpose. It is with that mission in mind that we engage in our proven process on a daily basis. We don’t do it for accolades. We don’t do it for recognition. We do it because we’re good at what we do and we want to help our clients put their best digital foot forward. When we are recognized for our work, however, it is a pleasant byproduct of the hard work that we and our clients put in together to create beautiful work. Every now and then, it is nice to lean back from work and read what our clients have said about their experience working with us. 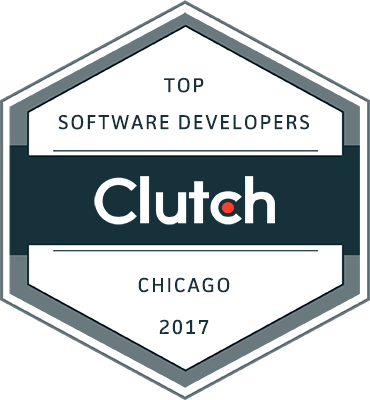 The team over at Clutch.co has long been conducting research on digital companies to help busy executives with digital needs make hiring decisions. Our reviews on their platform reflect that painstaking research. 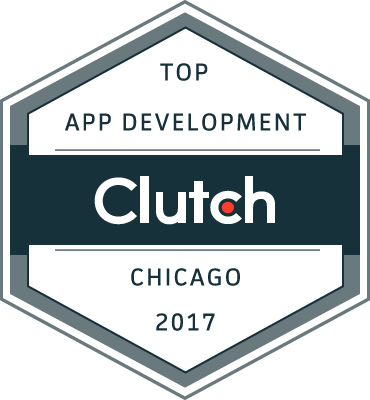 They recently issued a press release on top development companies in Chicago, and we landed on both the mobile app and software development lists. Take a look, have a read, and reach out to Gino at gino@kohactive.com if you have a design or development project brewing. In the meantime, we’re getting back to work.